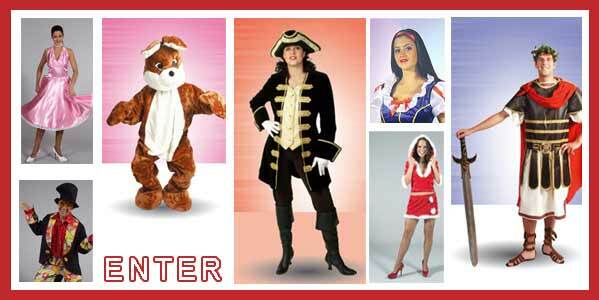 We stock 1000s of costumes in our Ballina store. Rental fees are set to fit all budgets. We strive to provide the highest quality, service & value. Our inventory includes a full line of the finest professional make-up, hats, wigs, adult/children's costumes, feather boas, gloves, glasses, & other accessories too numerous to mention. Most of our costumes are unique one of products, as the majority are hand made by our own designers. We also offer a garment alteration service.